As kids grow up, parents assume that their kids will be more interested in the thrill rides like Disney’s Mountains, but they may be mistaken. After all, Walt’s original plan for his parks was that they would include enjoyment for the whole family. Even grown-ups reminisce when they experience rides from their childhood. 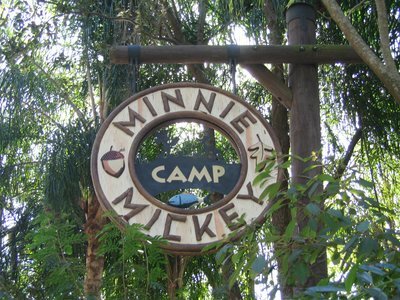 Here are the top attractions in each park for little kids. Hollywood Studios: Disney Junior- Live on Stage! Disney Junior- Live on Stage is a multi-sensory puppet show featuring characters from favorite Disney Junior shows including Mickey Mouse Clubhouse, Sofia the First, Doc McStuffins, and Jake and the Neverland Pirates. 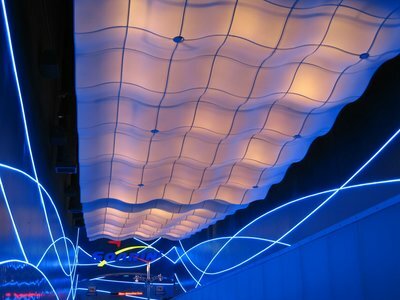 The show takes place in Animation Courtyard’s Soundstage 5, and guests sit on a carpeted floor during the 24-minute show. The story goes that Mickey and his friends are planning a birthday party for Minnie Mouse. Along with a live Cast Member named Casey, they visit Neverland, Enchancia, and Doc’s clinic to enlist the characters help in planning the party. This show is very appropriate for preschool-aged guests. The show is not very long, and guests are entertained the whole time while they sing, clap, and dance throughout the show. In addition to the getting the kids up and moving, guests will enjoy confetti and bubbles dropped from the ceiling. Children older than preschool often enjoy the show just as much as the younger children, and parents will delight to see that their kids, who seem like they’re growing up all too fast, still enjoy such an innocent attraction. 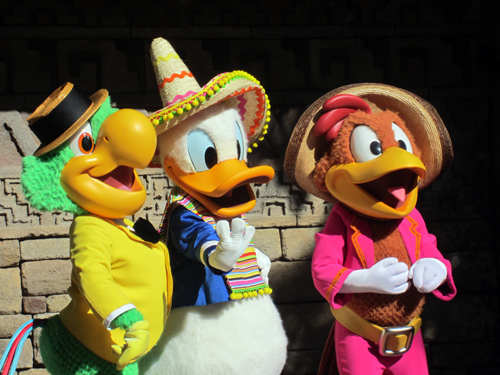 The Gran Fiesta Tour features Donald Duck and the Three Caballeros. The Gran Fiesta Tour is located in World Showcase’s Mexico Pavilion in the Mayan Pyramid. Upon entering, you’ll see some historic artifacts then enter a Mexican Market. Behind the market is a boat ride. The original attraction showed traditional Mexican Indian dances in historic periods and locations in Mexico’s history. The current attraction keeps much of the same animation, but also includes other animated scenes of Donald and Friends. As the boat sails through the water, guests will enjoy music from the 1944 Three Caballeros movie. Kids have fun looking for Donald Duck while adults can appreciate the animation including a lot of original artwork and the catchy music. 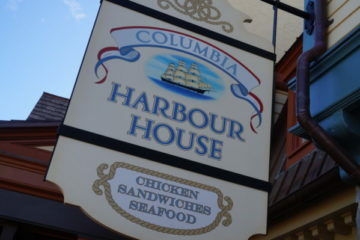 This is a must-do attraction every time we visit World Showcase, and I love it even as an adult. Many people frown at the idea of a Disney playground, but Disney knows that kids need a place to blow off some energy while parents need a chance to relax. The Boneyard, in Dinoland U.S.A., is one of Disney’s best playgrounds. The Boneyard is one of Disney’s best playgrounds and allows kids to dig for dinosaur bones while parents relax in the shade. 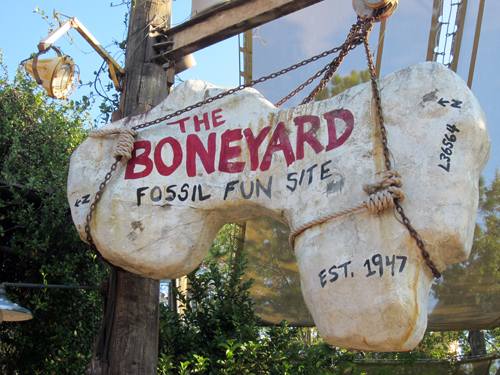 The theme of the Boneyard is an archeological dig-site with large, sandy areas for kids to dig for bones, rope bridges, slides, tunnels, and climbing areas. There is also a thick safety mat around the whole area and plenty of Cast Members to keep order. The Boneyard isn’t all great, though. There are shady areas for parents to kick back, but the playground area has very little shade. Be sure to bring sun protection including sunscreen, hats, and water. Also, some of the winding slides and tunnels can put kids in an area they don’t recognize because it’s not where they came in. This can be disheartening for parents, too. Fortunately, Cast Members are trained to reunite lost kids with their parents very quickly. 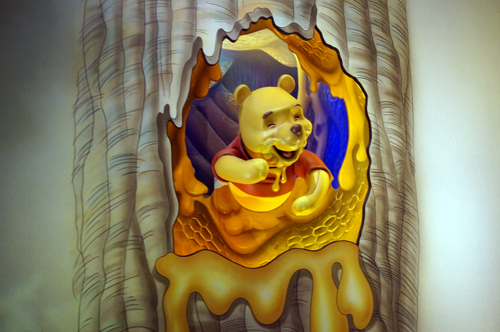 The Many Adventures of Winnie the Pooh is a classic Disney Dark Ride where guests hop into a honey pot and ride through the One Hundred Acre Woods. 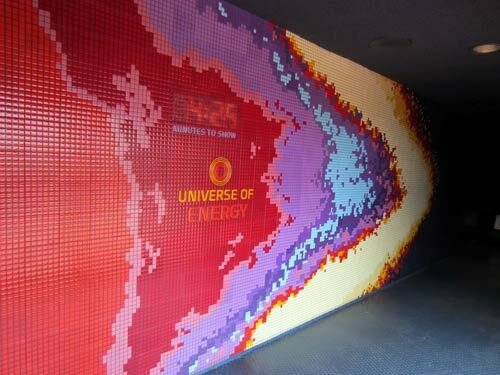 There is a big-book theme inside where there are larger-than-life pages with words and illustrations. The Many Adventures of Winnie the Pooh is inspired by A.A. Milne’s classic stories and Disney’s Animated Films featuring these stories. This attraction replaced Mr. Toad’s Wild Ride, but I think that this is a much better and more appropriate story line. The ride starts on a windy day and shows the characters like Roo and Owl experiencing all that comes with this weather. Eventually the ride leads into Pooh’s nightmare complete with Heffalumps and Woozles. This part can be a little scary for young kids and those who are easily frightened. If this happens, parents should point out shapes and the great animation inspired by A.A. Milne’s stories. After one ride-through, kids will probably be more excited to ride again than scared from their first ride. This is definitely a ride that the whole family can enjoy, and kids will surely have this on their wish list for every visit. 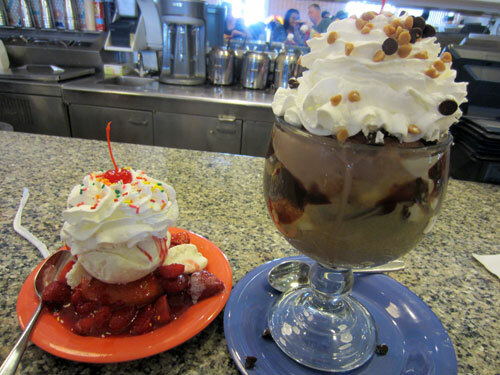 What attraction do you think is great for little kids at Disney World?